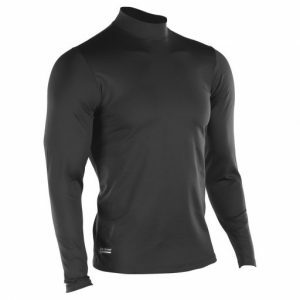 The Men’s ColdGear® Long Sleeve Compression Mock isn’t your old-school mock turtleneck. But you knew that. Under Armour don’t build stuff that just looks good. It’s gotta work harder and better. 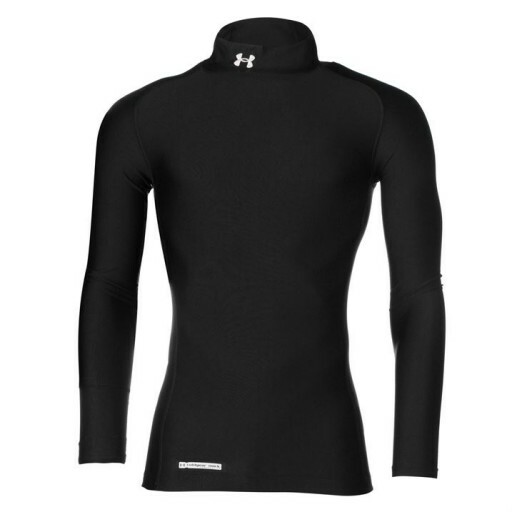 Under Armour’s mock does, with smooth, sleek, dual-layer construction. 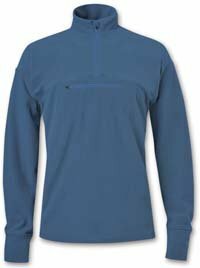 Use it to layer up or wear it on its own. 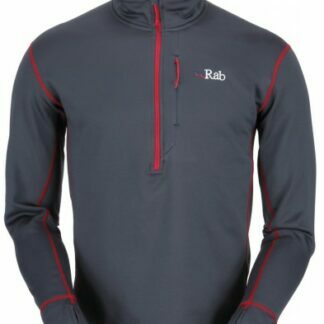 Either way, you’ll be ready for the weather’s worst with a soft, brushed inner layer that circulates heat, and an element-battling outer layer that keeps you dry and protected. The real game-changer, though, is the fit. 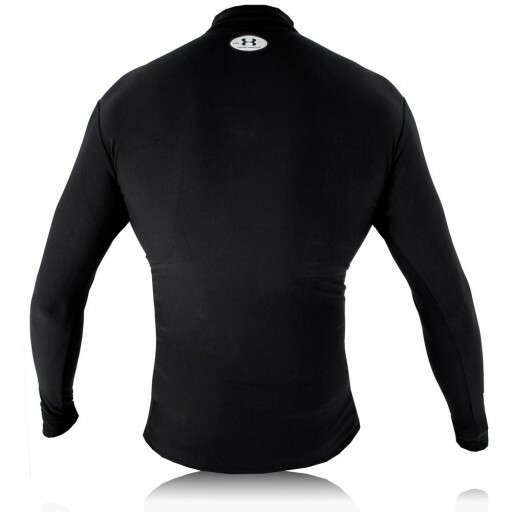 The super-tight, second-skin fitted squeeze of Under Armour Compression activates your muscles for increased power. You’ll know it when you feel it.